We are New Jersey’s reliable moving service company, providing affordable, stress-free and smooth moving services for business owners and houses. We are specialists in the office moving. 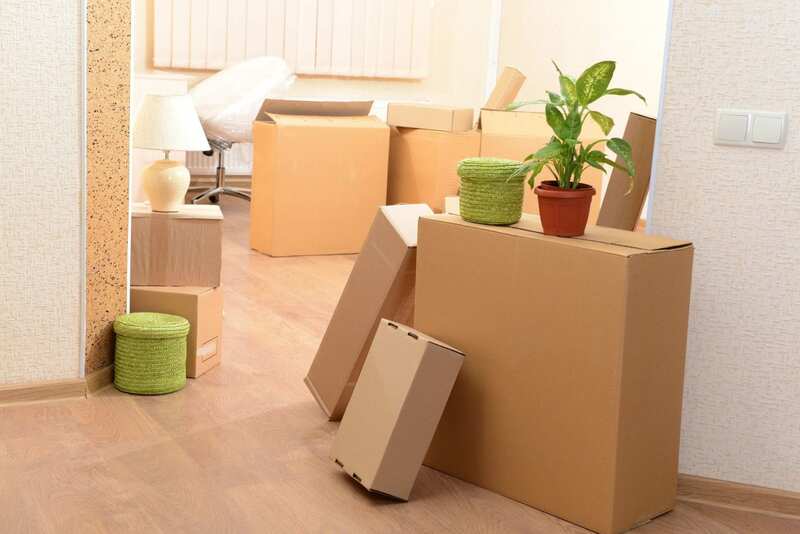 Apart from moving services, we also provide storage services, packing and unpacking services. 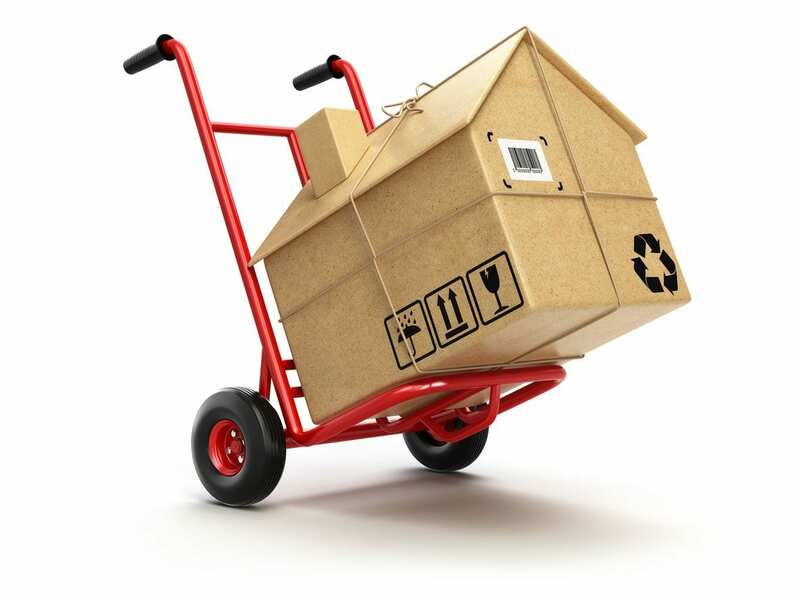 We specialize in all kinds of moving services including office moving, commercial warehouse moving and business moving. We take care of your valuable things and use special crates for fragile content. 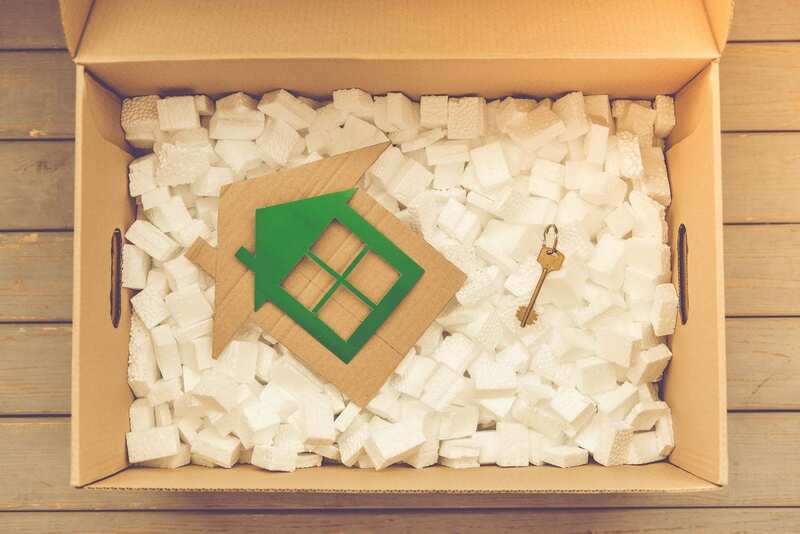 Whether you are moving your home or your office, whether you’re going near or far, whether you’ve been planning it for months or it is an emergency moving, we are always there for you. We started by buying a small truck and two people. We then got more trucks and invested in storage. Before long, we opened more locations in a journey that has taken 20 years in our family-owned business. The owner is an immigrant who came from Israel 20 years ago. Since day one, he had a plan to bring his experience and dedication to drive across the country to start an incredible business. He ended up in New Jersey where he set roots and started this great business. Are you planning to move your office or home?